Can you feel it? It's the sound of the beginning of the season that's approaching. With the pre-season underway, Nike have released the colours for the coming season. 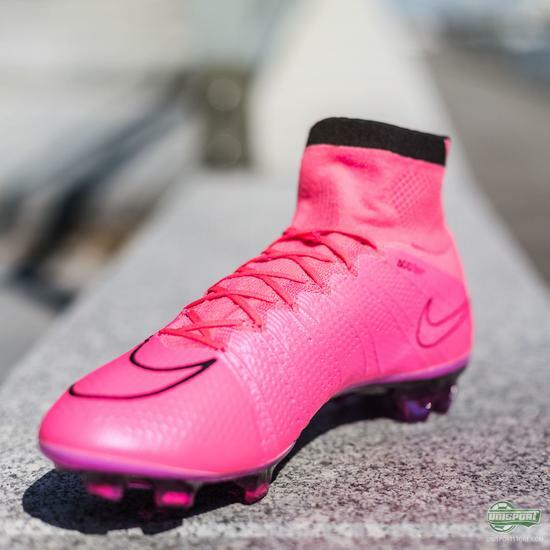 The colour for CR7? Pink of course! What else?! If you're a true Mercurial fan, you'll probably be touching the ceiling filled with excitement - the new Hyper Pink colourway from the Lightning Storm Pack. I'm no Mercurial kind of guy, but even I heard when Jakob screamed when seeing the new Mercurial Superfly for the first time. 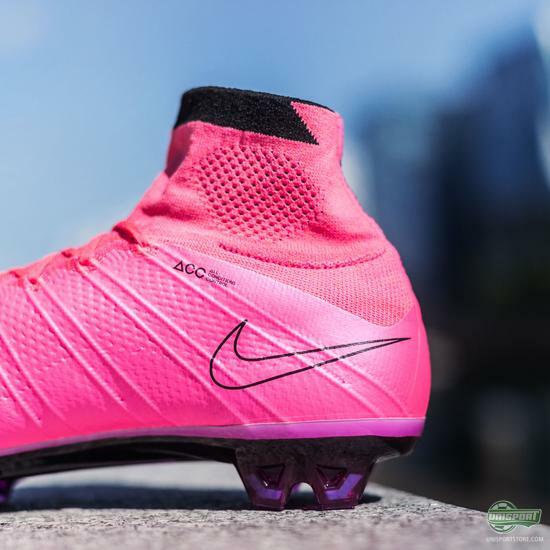 It's far from the first time pink has been used on a Mercurial, and it's probably not the last time either. 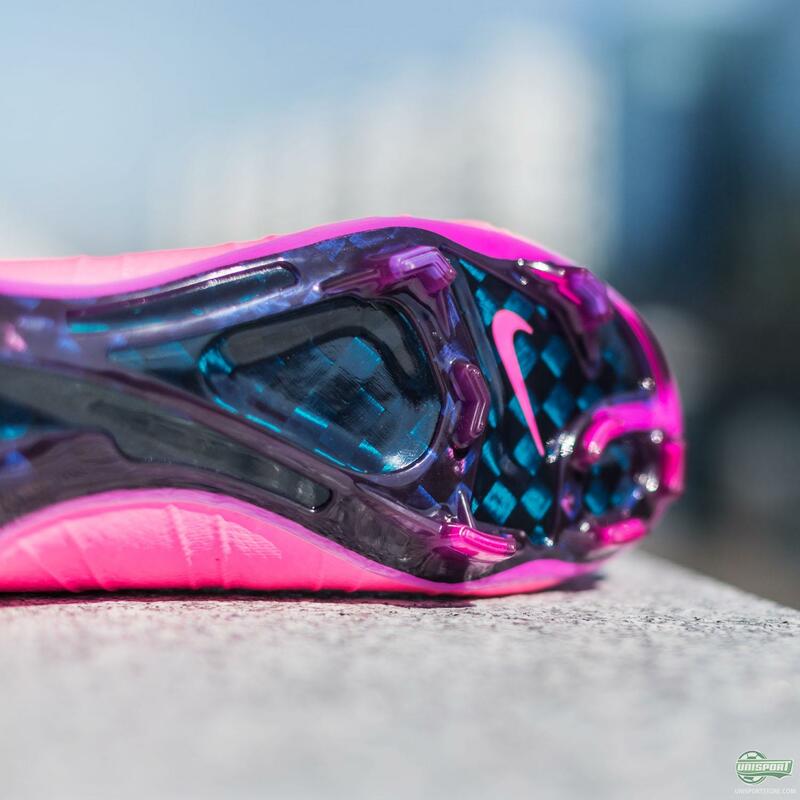 With a pink sole in a Silver Storm, it's nothing but expected to see an all pink upper. 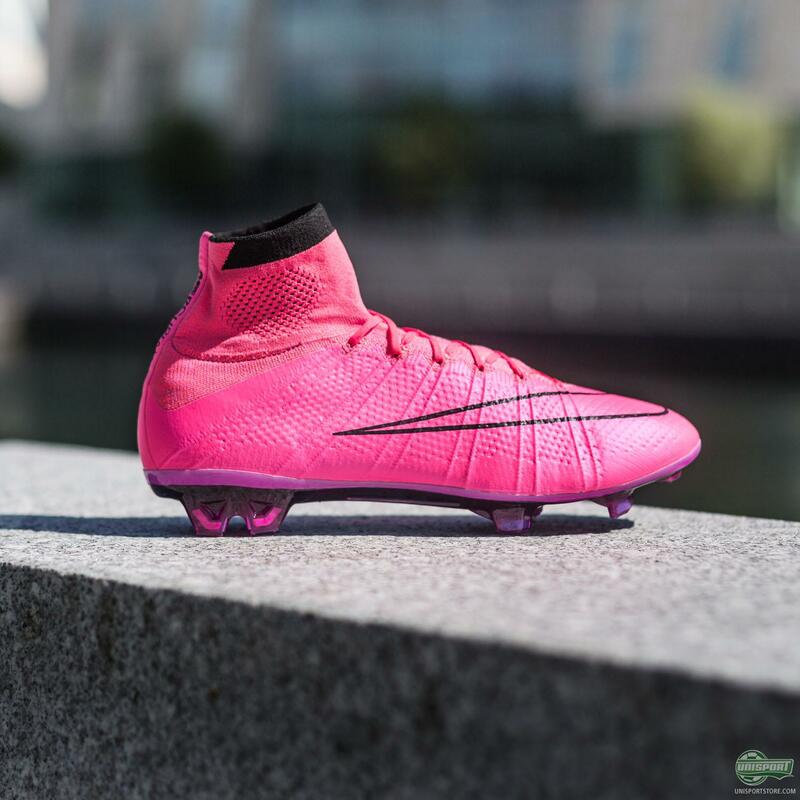 It's guaranteed to raise some eyebrows on pitches around the world - with this new blazing Hyper Pink. 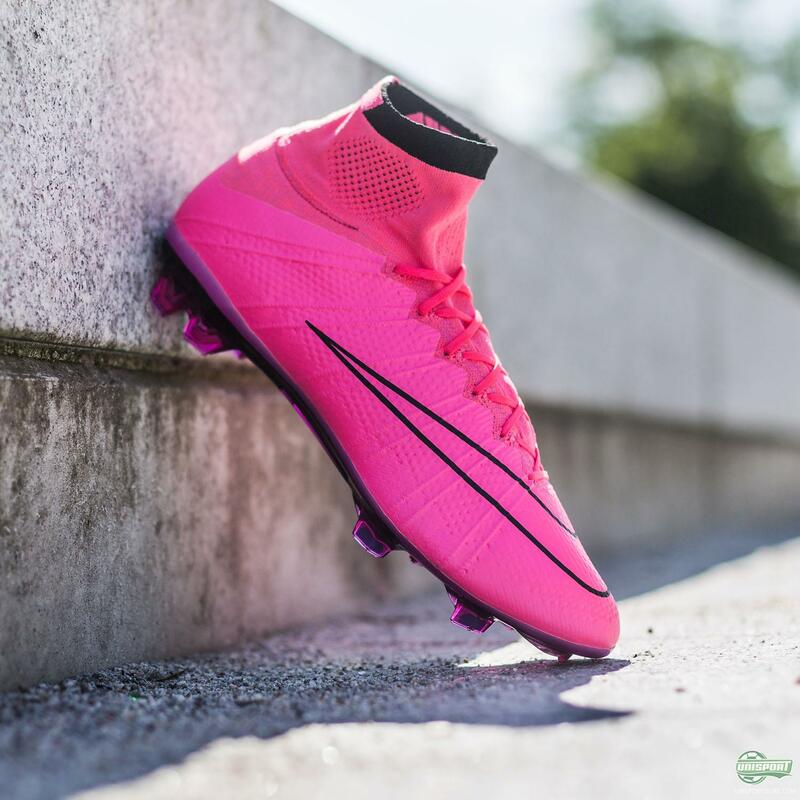 The new colour for Mercurial is sure light up the pitches, when CR7 and the rest of the Mercurial stars wear this new model from the Lightning Storm Pack. 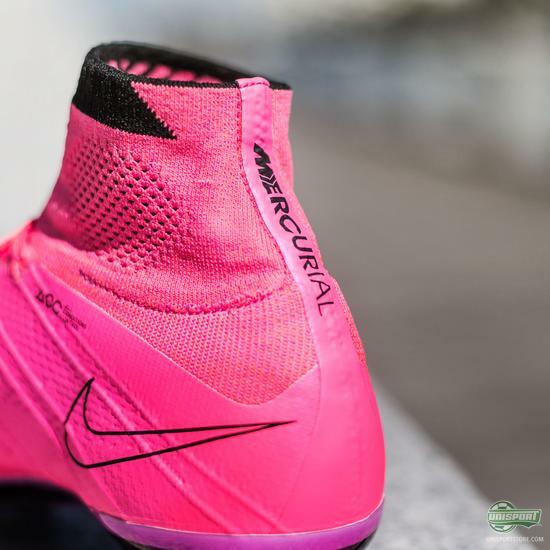 So tell me, are you a Mercurial kind of guy?